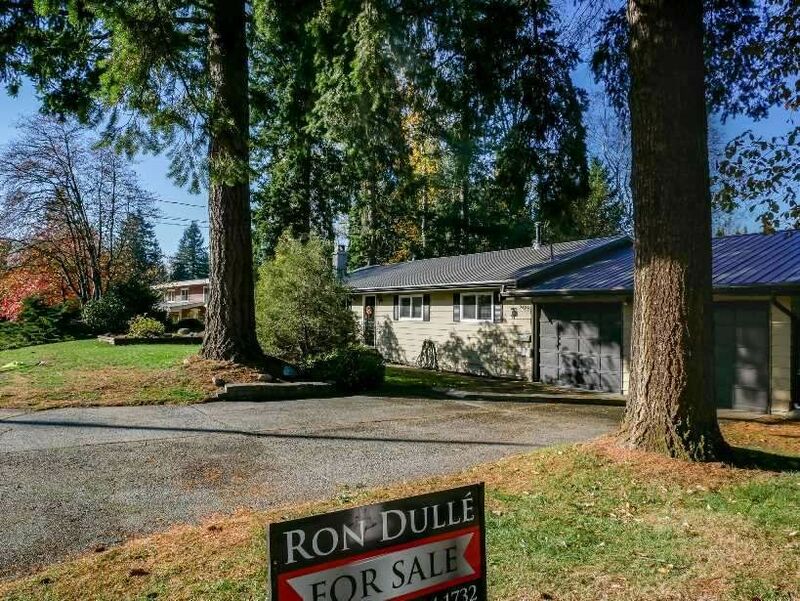 Prime East Abbotsford location on 8400 sq.ft. fully fenced corner lot. 1200 sq.ft 3 bedroom rancher. Updated bathroom w/soaker tub & custom tile work in shower. Remodeled kitchen cabinet & counters, all new Centra windows & doors, metal roof, engineered hardwood flooring, extra large kitchen pantry, gas fireplace & more. 25' x 22' attached garage. RV parking. Close to both levels of schools & public transit. Only minutes away to Hwy 1. Loads of parks, walking trails close by. Move in ready!